NAEM is happy to report that the Fort Lauderdale Marriott Harbor Beach Resort & Spa where the Forum will be held was not damaged during Hurricane Irma and is open for business. 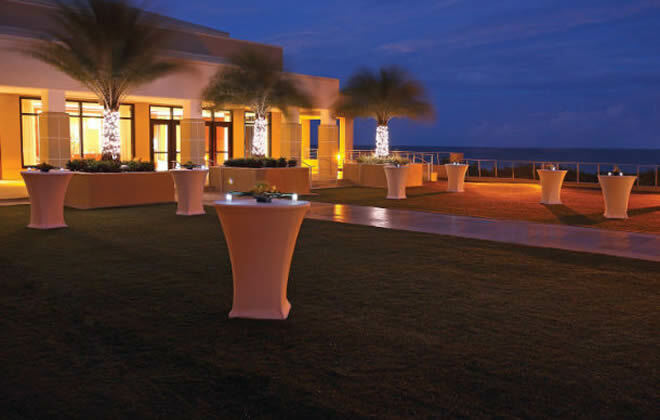 The Fort Lauderdale Marriott Harbor Beach Resort & Spa is an upscale resort hotel located on a private beach. 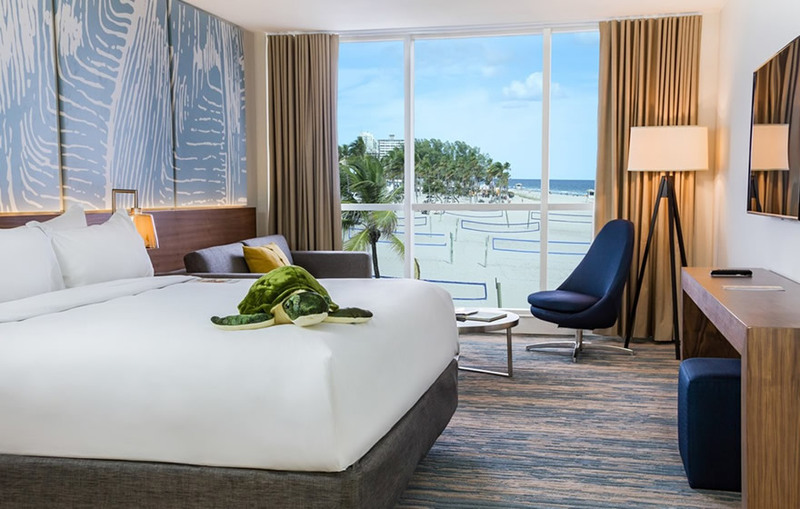 NAEM's rooms at the Fort Lauderdale Marriott Harbor Beach Resort & Spa are sold out for the Forum but NAEM has secured an additional discounted block of rooms at the B Ocean Resort in Fort Lauderdale. NAEM had secured additional rooms at The B Ocean Resort but those have now been sold out. 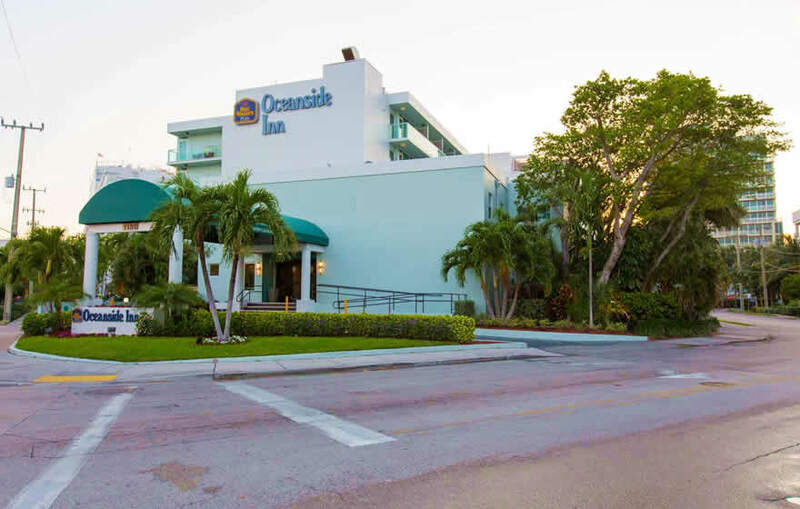 NAEM has also secured an additional discounted block of rooms at the Best Western Plus Oceanside Inn in Fort Lauderdale. 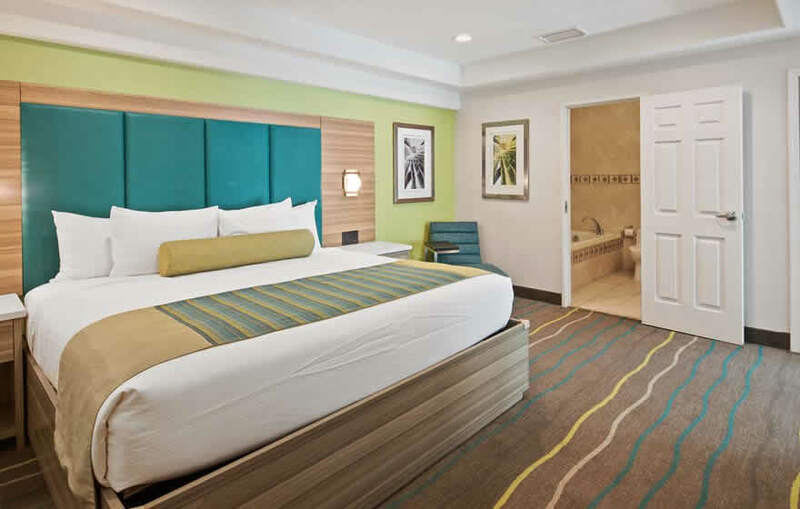 The Best Western Plus Oceanside Inn is also less than a 5 minute walk from the Fort Lauderdale Marriott Harbor Beach Resort & Spa (0.2 mile distance). Best Western Plus Oceanside Inn. 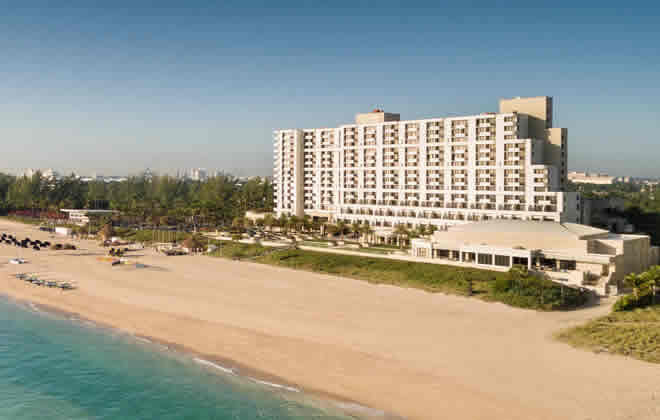 The Fort Lauderdale Marriott Harbor Beach Resort & Spa is the conference venue. While rooms at the Fort Lauderdale Marriott Harbor Beach Resort & Spa are sold out, tickets for the Forum are still available. 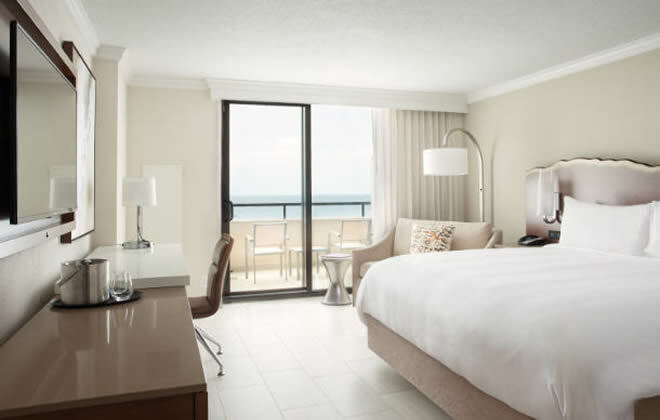 NAEM has secured a discounted room rate at the Fort Lauderdale Marriott Harbor Beach Resort & Spa. 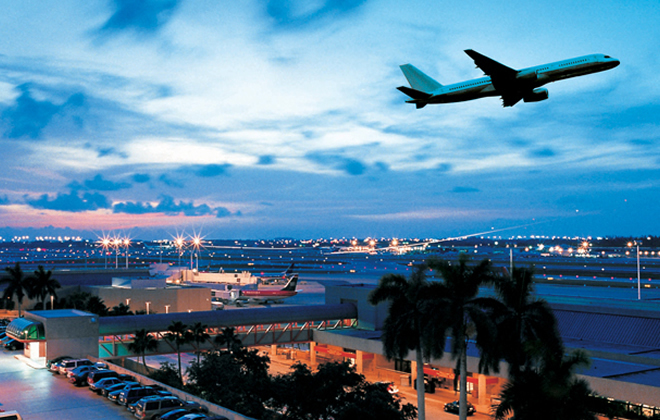 The closest airport to the hotels is the Fort Lauderdale-Hollywood International Airport (FLL). The airport is about 5 miles (15 minutes) away from the conference hotel. 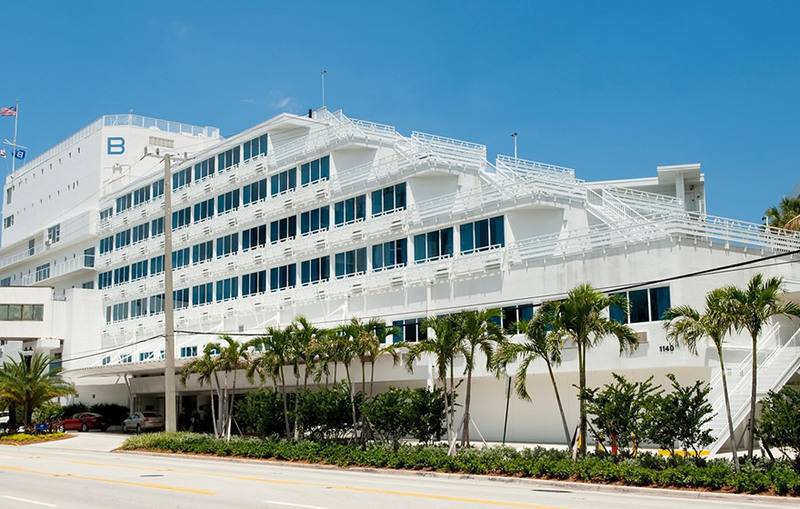 You can also fly into Miami International Airport (MIA) which is about 32 miles away from the conference hotel. You can find specific information on the airport on the airport's website. Most taxi companies in Fort Lauderdale will take you from the Fort Lauderdale-Hollywood International Airport to the hotel for about $20 flat rate (one way). The hotel does not provide shuttle service. Fort Lauderdale, known as the Venice of America, is a popular tourist destination just north of Miami. It is named after a series of forts built by the United States during the Second Seminole War. The forts took their name from Major William Lauderdale. The city bills itself as a green city, as Fort Lauderdale always has been defined by its water and its weather. Yet as much as climate benefits the City, it now presents one of its greatest challenges. Today, the City of Fort Lauderdale and the surrounding South Florida region are areas considered among most vulnerable to climate change in the world. 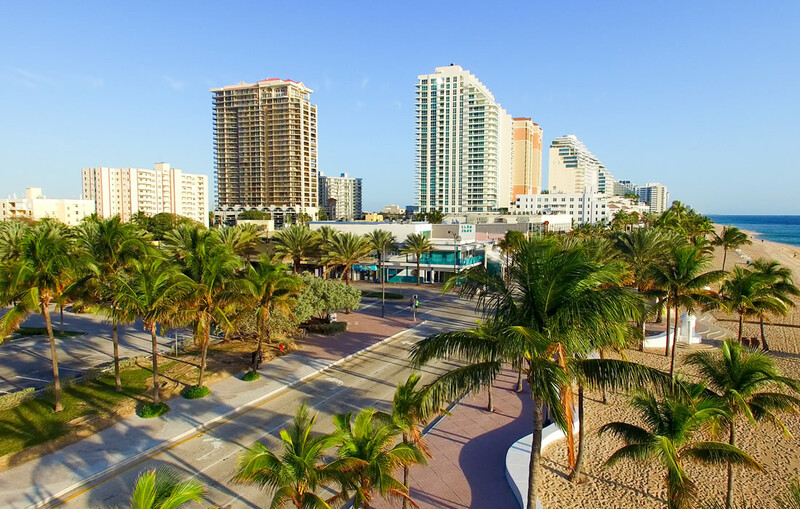 Fort Lauderdale considers itself to be among the nation’s most progressive populations when it comes to climate resiliency. Learn more about their sustainability efforts.